Quan Yin says, Dear heart, I am Quan Yin. I come today with important news. 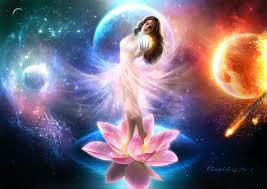 Divine has decreed that the planetary ascension has been doing extremely well. 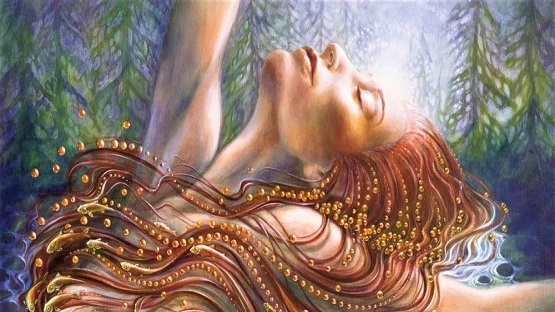 We have grouped quite a lot of energies, and bringing them to earth to help Gaia and humanity. Apparently, these incoming grouped energies are doing wonders. Not only for Gaia earth, but also for our light workers and humanity. As a result of these intense energies, we are able to come up fast and move the ascension up to speed. So far, we have almost caught up with the speed we have designed for Gaia and humanity, and that is very exciting news. For that, Divine and the company of heaven, are extremely happy, and we are going to continue the effort, bringing in more of these group energies. In other words, in order to assure the ascension of the masses and the planet herself, we have to group up different type of rays together so when these rays hit the planet, we have the domino effect, affecting different groups at the same time so that these different soul groups can ascend together. That is the key. So far so good. I love you dear heart, I am Quan Yin. In this ascension process, Divine also has made a great deal of effort in terms of keeping our light workers on par with our Divine plan so that no matter what, our light workers are always ahead of the masses. And are always able to serve as the way showers and ascension leaders. That being said, we do have individual plans for different light workers. Some are on par with the Divine plan, other may not be. Some may feel that they are quite ahead of the game. But in reality, there are indeed quite a number of light workers who are still in the 3D mentality, not living in the heart but in the head. They “think” their way up and that is not possible. You cannot think your way up to the 5 dimension. You only can feel your way home by staying in the heart, love every way you choose and love your way up. That is the difference. Thinking can not get you anywhere. It is only mental activity. Thinking is necessary when you run your daily life and get things done. But on the road to enlightenment, mental activities need to be reduced and limited to the bare minimum. A majority of the time you spend is being. Being in love. Being in the heart. Being with the present moment and being the love and light you came here to be. Eliminating the mental activities are helpful not just for the enlightenment sake, it also is critical in terms of staying in peace and being a peaceful warrior. You cannot be peaceful unless you have love in your heart and be present. And that cannot achieved by thinking. It is achieved by being in the moment, and being the love and light you are. So, thinking does not do much good in terms of ascending. But it does help when you need to run your daily life. So be careful, watch your mental activities. But when you need to just be, watch your mental activities, quite the mind, let Divine love and light to come in so that we can help to eliminate the unnecessary thought patterns. That is the message. I love you dear heart, I am Quan Yin. In the next few days and weeks, Divine is going to continue the effort of pushing the Divine agenda forward. Divine and the company of heaven, have been doing quite a good job in terms of pushing the Divine disclosures. And so far, we have all sorts of Divine disclosures lined up, waiting to be announced. Our announcers are all ready and cannot wait for their turns. That is the scene, and that is so exciting. We do appreciate our light workers and these disclosure announcers for their efforts and dedication. Great job dear ones. I am Quan Yin. I love you. So it is. 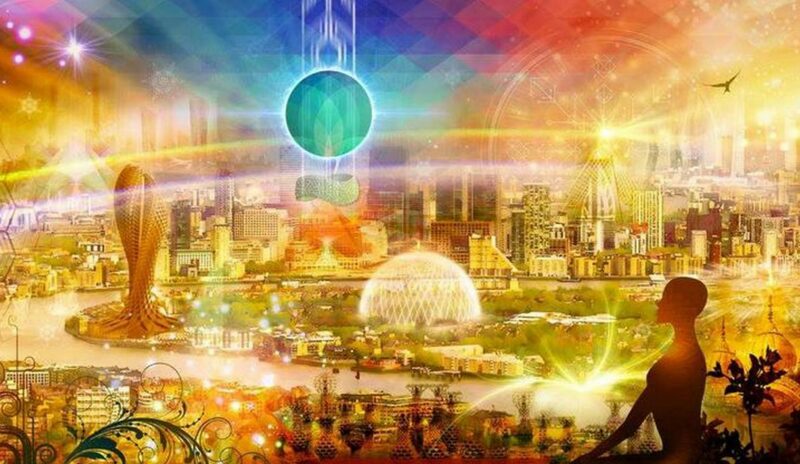 IT IS TIME to come together as the light-workers and light-warriors we are, to bring in the Golden Age of Truth, Love, Generosity, Light, and Oneness. 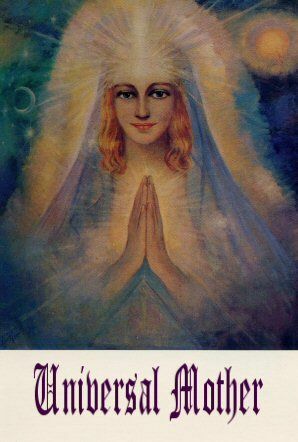 Sananda, One Who Serves, Ascended Masters, Galactics, higher beings, and Company of Heaven provide wisdom and direction to teach us, the awakened, to help those who are now awakening. Help each other through ascension to the 5th dimension and discover the ancient truths to bring in the promised Golden Age. 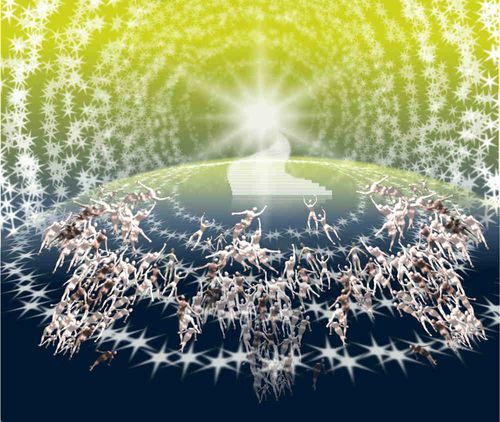 If you are drawn to this soul group, join Ancient Awakenings’ James McConnell in his quest to gather the 144,000 together in unity consciousness.